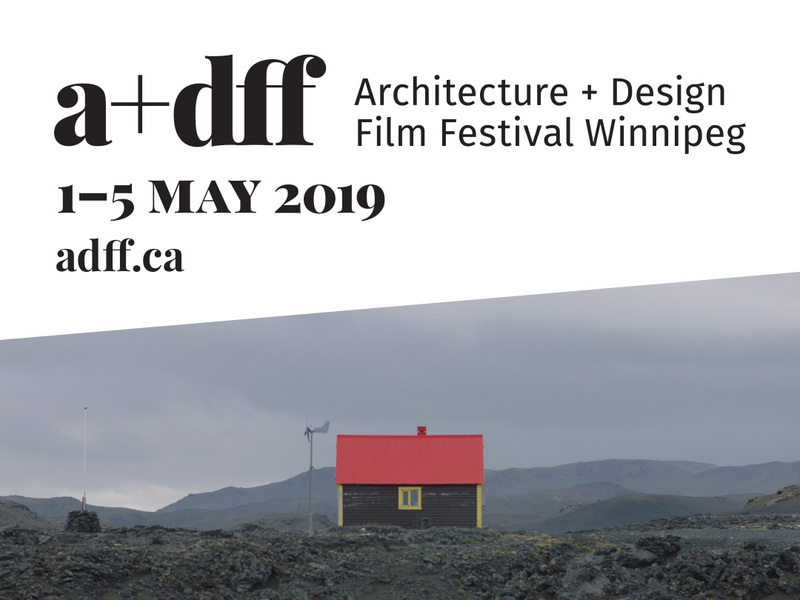 The Architecture+Design Film Festival will again take place in Winnipeg on May 1 to 5, 2019.This year’s festival will present 23 films from 12 countries including Ireland, England, Spain, Denmark, Italy, France, Germany, Canada and the USA. Several of the films are Canadian premieres. Most of the films will screen at Winnipeg Cinematheque, 100 Arthur Street (advance tickets and passes are now on sale at (https://www.winnipegfilmgroup.com/product/2019-architecturedesign-film-festival-single-tickets/). There will also be several free noon-hour screenings at Old Market Square Container, and noon hour the Millennium Library and the Winnipeg Art Gallery. On Saturday May 4th at noon, at Cinematheque, join us for the free screening of the Archishorts film competition winners. Entries this year were from Ireland, England, USA and Canada. Archishorts is a competition for films of 2 minutes or less on topics of architecture and urbanism. In attendance will be Etienne Desrosiers (Montreal) Director of Leaving Delhi and Pablo Pivetta, Buenos Aires Argentina) director of Endless Letterpress.